With neighbours like the Rocky Mountains to the west and metropolitan centres like Toronto and Montreal to the east, sometimes the central prairie provinces of Canada get left off visitors itineraries. While Manitoba may be less-visited than its counterparts, the province has plenty to offer in the shape of an ever-changing landscape that ranges from sub-arctic tundra to desert sand dunes. Also home to unique wildlife and thousands of lakes, you'll find plenty of beautiful places to explore in Manitoba. 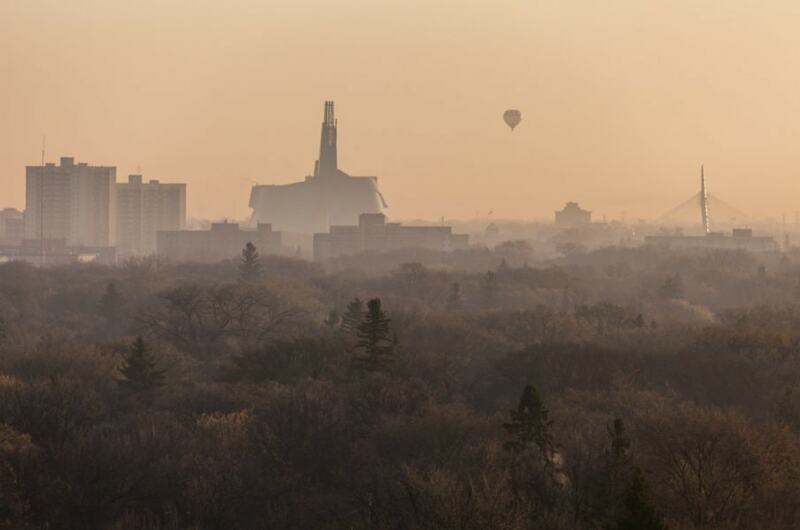 There is no better introduction to Manitoba than the provincial capital Winnipeg. The design of the city capitalizes on the natural landscape of the province, as well as maintaining its historic charm. Start exploring Winnipeg in the Forks, a historic meeting place that was originally a trading site for the Aboriginal people. Ever since the area has been used as a trading hub, and today it is the cultural heart of Winnipeg. To get a sense of the architecture of Winnipeg, take a walk around the Exchange District. 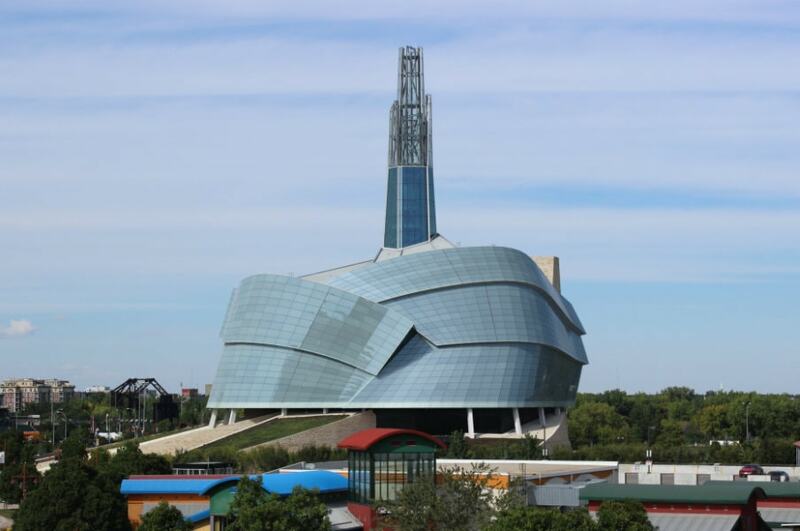 Along with cafes and shops, you'll also find galleries and museums that detail the story of Manitoba. No visit to the city would be complete without stopping by the Canadian Museum of Human Rights, a building with a unique facade and a big story to tell. Before you start exploring the lakes and plains of Manitoba, learn about the geological history of the province at the Manitoba Museum. You'll also hear more about the stories of the people who shaped the story of the province. If you're travelling with family, a great place to visit is Assiniboine Park. Not only does the park have spectacular gardens and playgrounds for kids, there is also a zoo. Visit the Leo Mol Sculpture Garden and Pavilion for a look at the work of local artists. In the Interlake region, you'll be welcomed with beaches, forests, perfect lakeside cottages and a bit of Scandinavian flavour. Undoubtedly while travelling you will hear local legends about the lakes, and the mythical creatures that call the area home. If you're wanting to get up close to Canada's more well-known wildlife, head to the Narcisse Snake Dens to see red-sided garter snakes. On your way north from Winnipeg, pass the photogenic Selkirk, and visit the Lower Fort Garry National Historic Site, an old trading site built in the early 1800s. 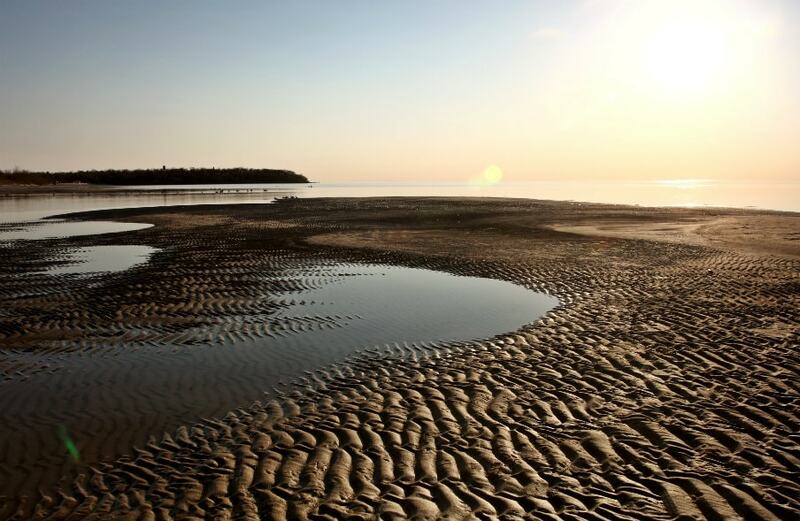 Follow the south-western shoreline of Lake Winnipeg as you make your way toward Hecla Island. Taking its name from the famous volcano in Iceland, this island is a paradise for hikers with plenty of rocky trails scatted throughout the landscape. 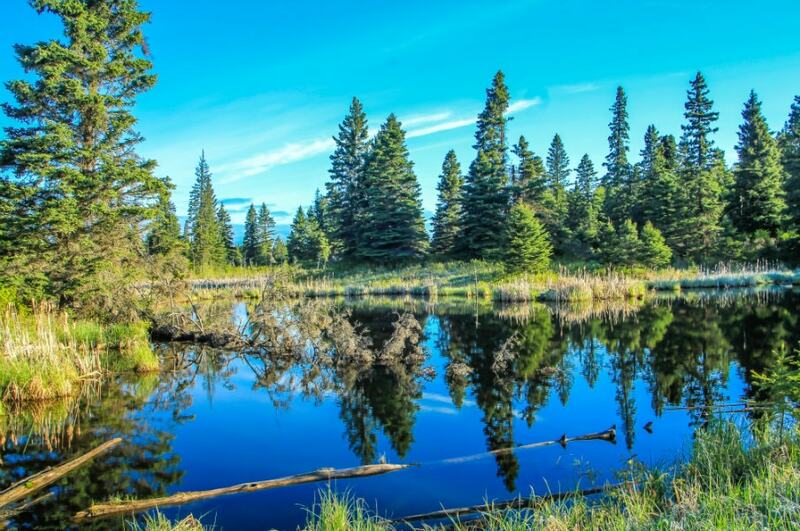 The small resort town of Wasagaming is the perfect base to Riding Mountain National Park. Before hitting the hiking trails, visit the historic Parks Canada Visitor Centre, which was built in the 1930s. Riding Mountain National Park is the perfect place to see wildlife up close. The park is home to black bears, elk, lynx, bison and more. Those interested in bird-watching will find many species in the park. You can also enjoy hiking, horse-back riding and even cross-country skiing in the area. Not far from Riding Mountain National Park, you'll find the city of Brandon. With the Trans-Canada Highway cutting through the town, there is every amenity you need for your road trip here. There is also plenty in the way of historic architecture, beautiful parks, and even an artillery museum, which has five large indoor galleries. At the museum, visitors can learn more about the pilots used to train in the area during the Second World War. From Brandon, visitors can take a short road trip to the Spirit Sands, a landscape that is a stark contrast to the Interlake region. 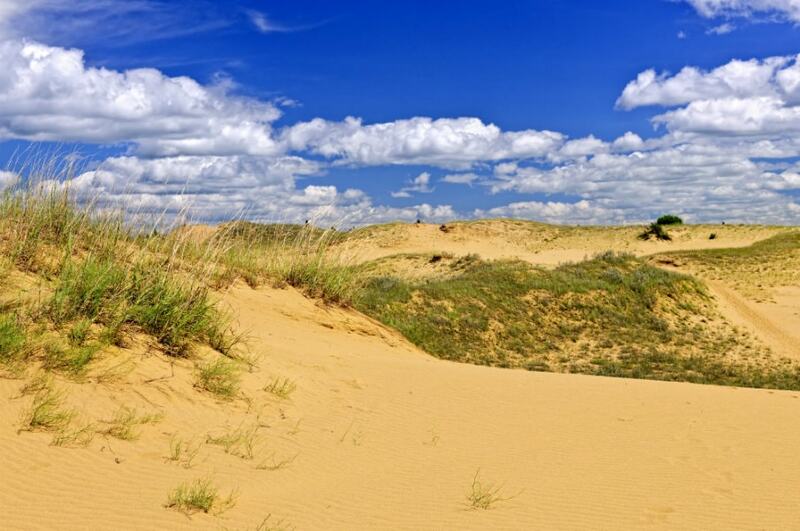 Sand dunes, cacti and other desert wildlife make for a truly unique sight hidden away in this prairie province. Spruce Woods features plenty of mountain biking trails for adventure enthusiasts. You can learn more about the unique flora and fauna my taking some of the interpretive trails. From Brandon, it is just over a two hour drive back to Winnipeg. From Winnipeg you may wish to continue exploring more of Manitoba. On the US border visit the International Peace Garden, or head east from Winnipeg to see Whiteshell Provincial Park. If you want to visit remote Hudson Bay and catch a glimpse of Polar Bears, there are regular flights from the city to Churchill.